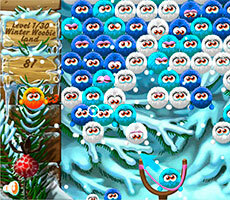 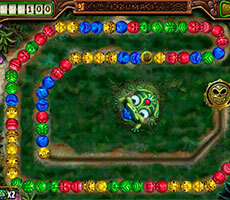 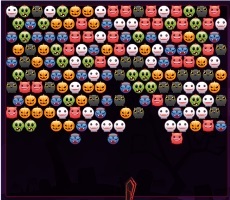 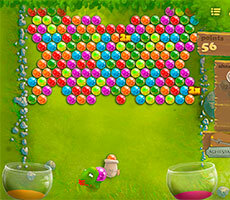 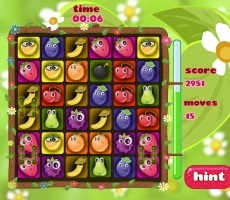 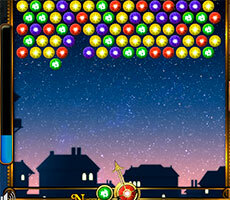 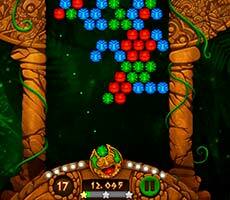 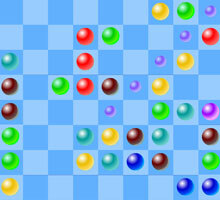 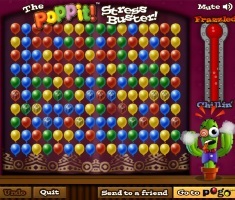 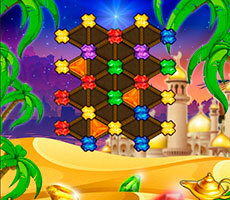 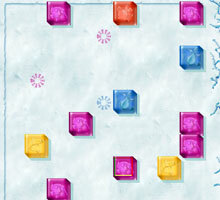 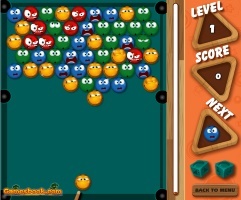 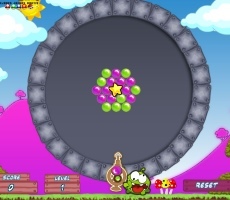 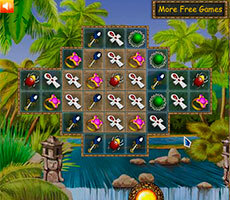 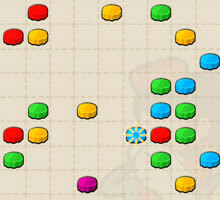 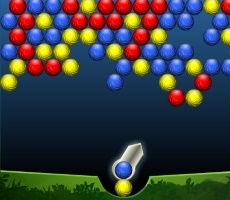 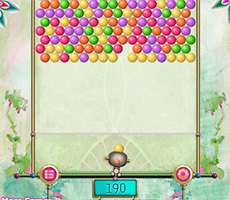 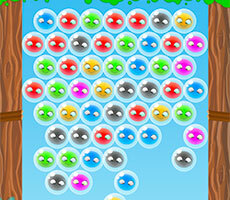 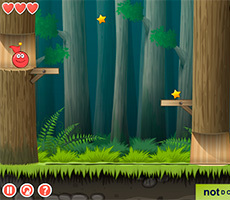 «Bubble Witch» is an unusual version of the bubble shooting. 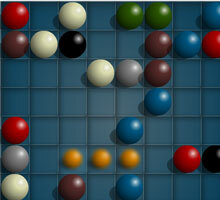 It captivates even the playing field. 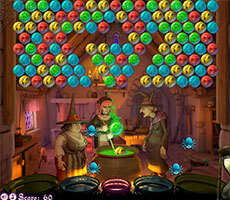 Three witches stand over six vats with potions and above them hang bottles of potion ingredients: frogs legs, insects, mushrooms, flowers, snakes and others. 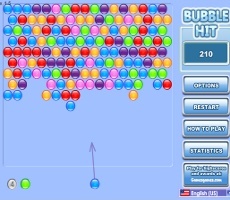 The goal is to bring down bubbles of the same color from catapult. 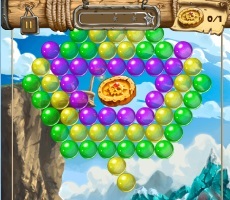 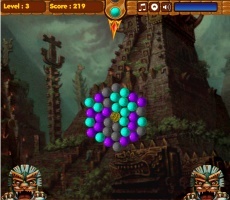 Different colors bubbles appear in the catapult. 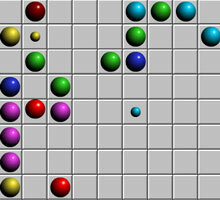 Shoot the group the same color bubbles. 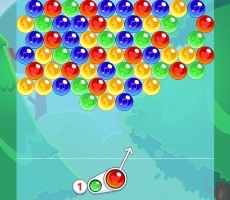 When you make the first successful shot spiders appear on the field. 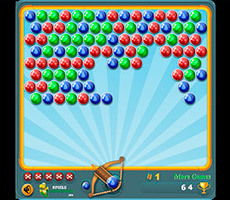 After each successful shot their number is growing. 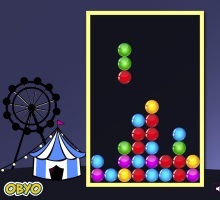 If you knock down the chain of bubbles where the other bubbles were held, the last fall to the spiders, make ricochet, fall into the boilers and give extra points. 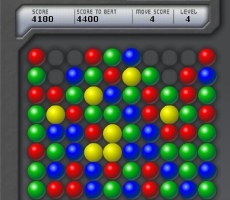 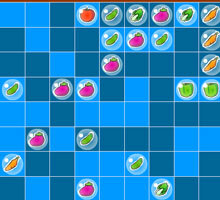 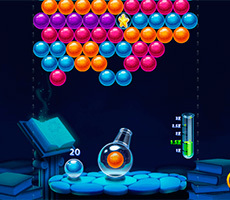 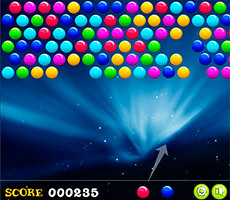 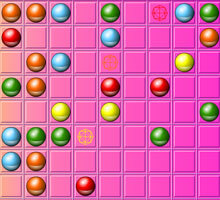 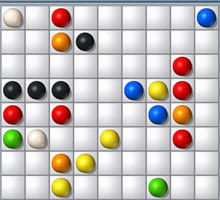 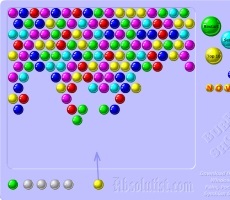 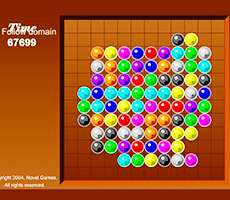 Bubbles with ingredients do not move, but the game is on time and within this time you need to knock down all the bubbles with magical components. 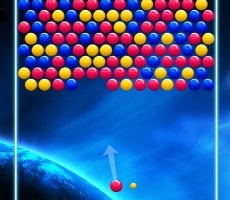 If you miss a shot and don’t shot 3 or more bubbles of the same color, the two spiders disappear and your chances of getting bonus points are reduced. 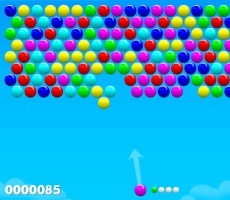 So be careful and accurate! 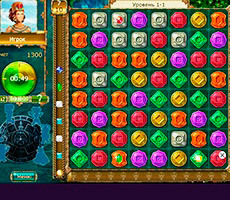 Mystical background of the game, dazzling screensaver and background music will dive you in the magic of a witch and make you a partner of her tricky dealings.